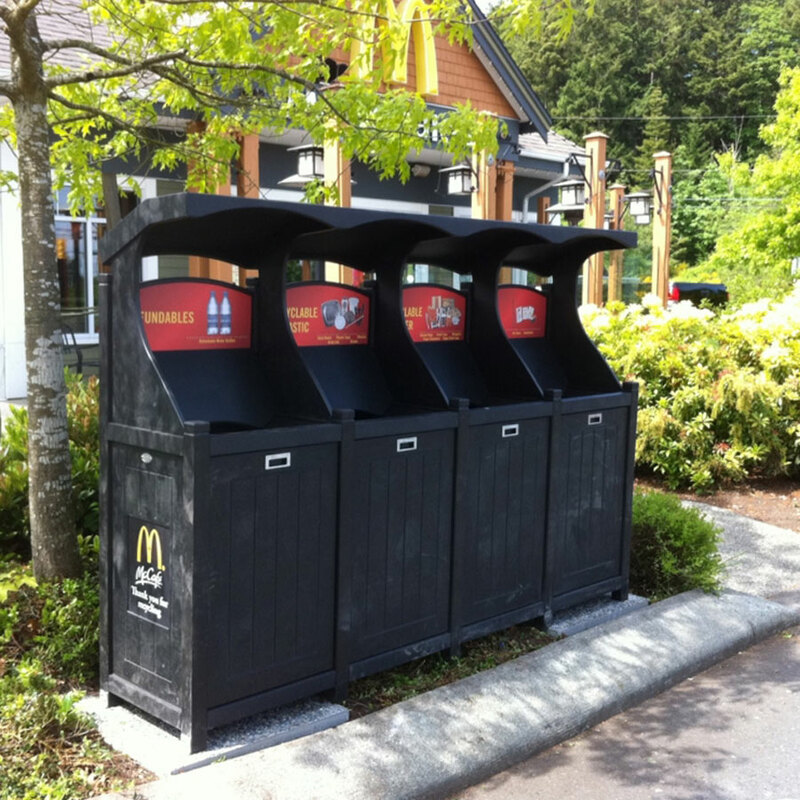 Because of the fast nature of fast-food restaurants, people are usually in and out of there quickly and often don’t spend much time sorting their waste. 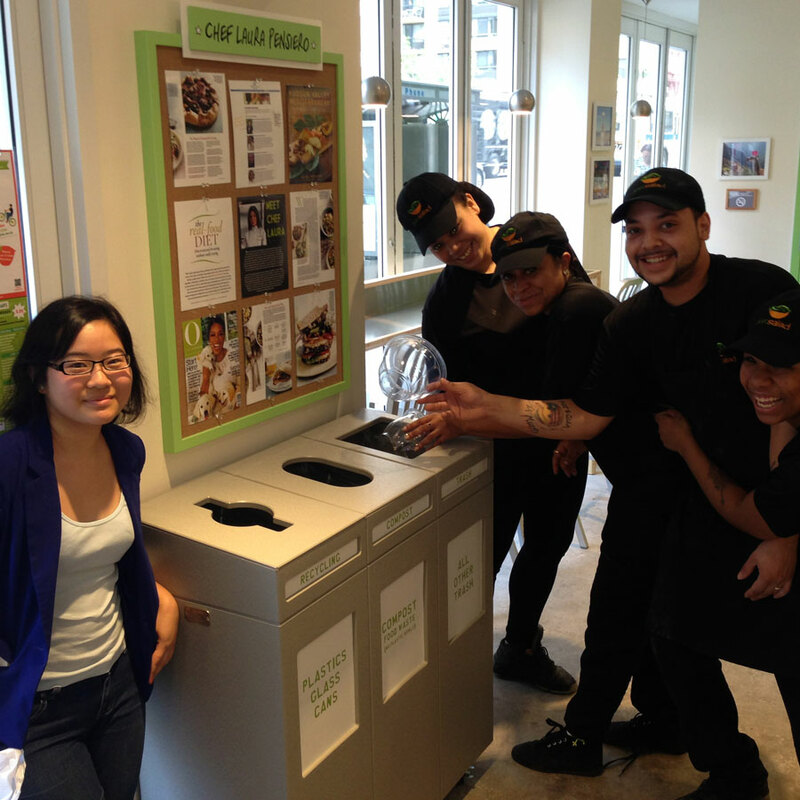 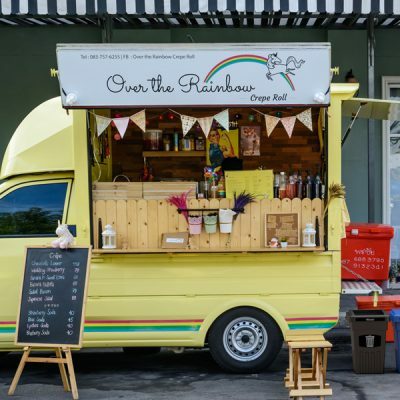 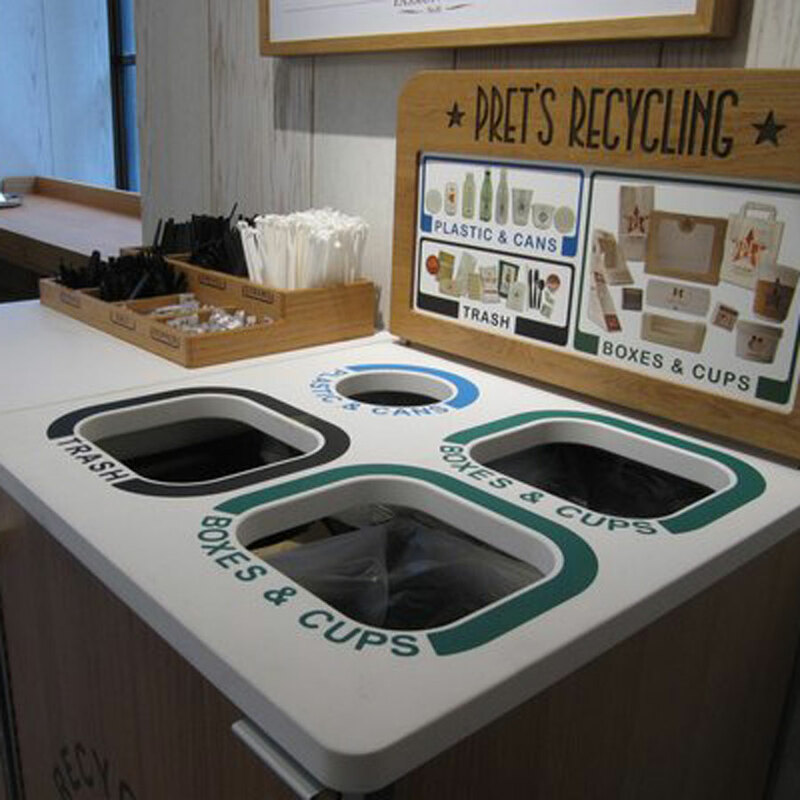 To help customers get it right, an effective restaurant recycling program is needed. 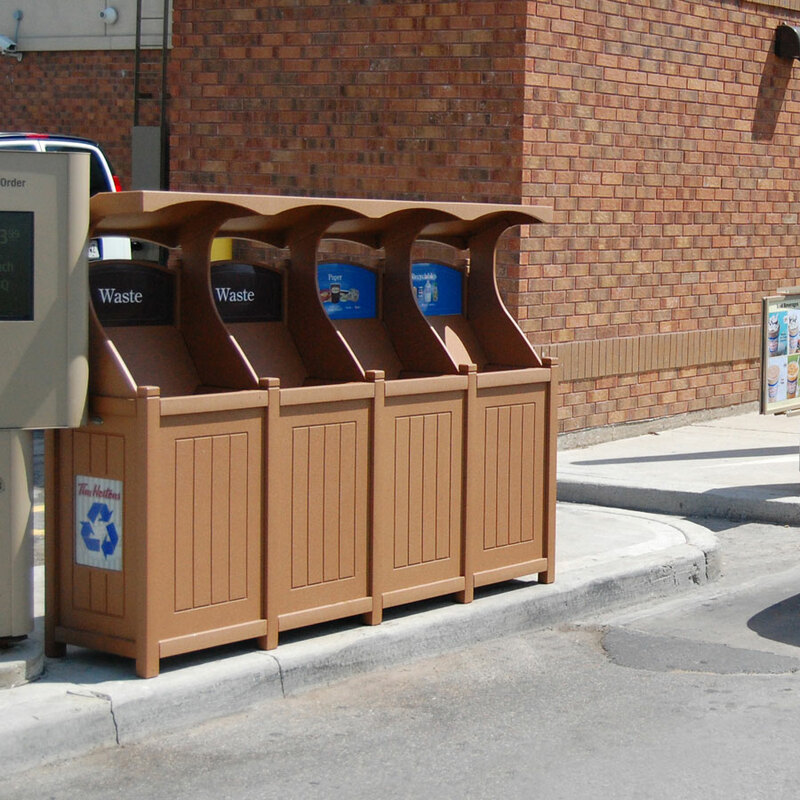 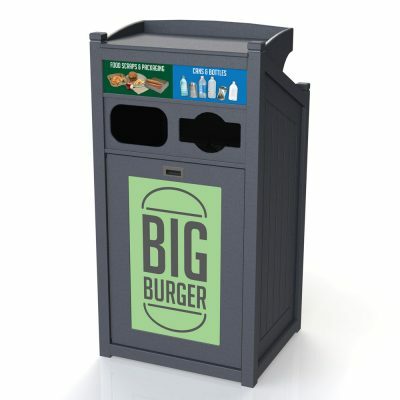 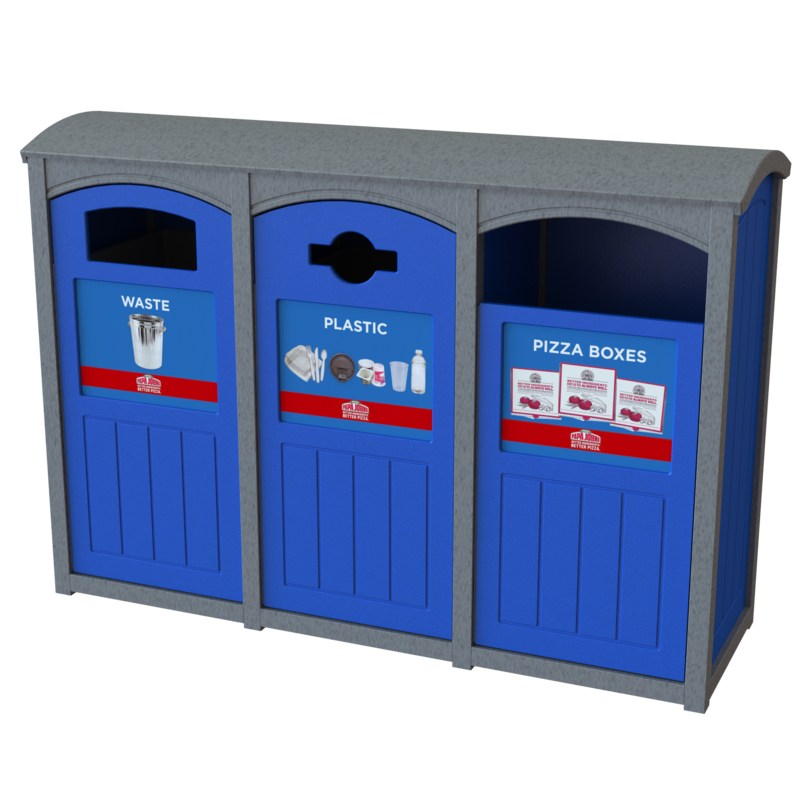 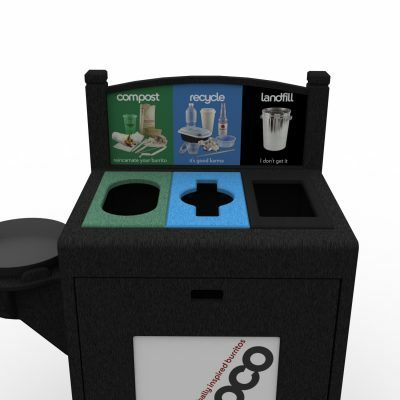 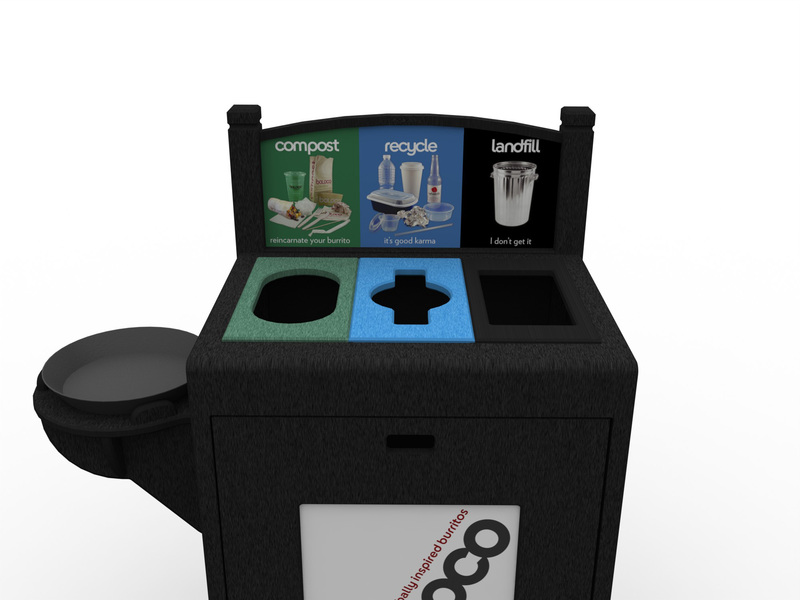 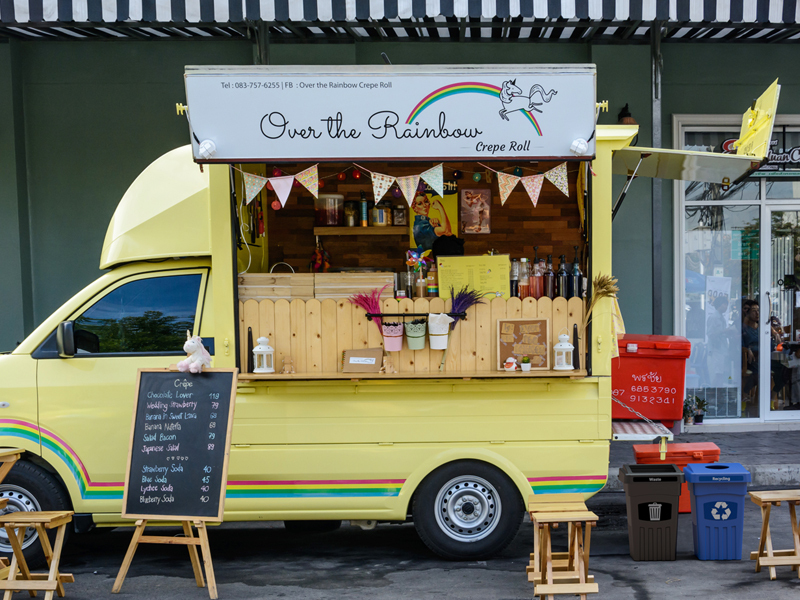 CleanRiver has partnered with many restaurants to design recycling units with unique recycling graphics and custom openings to make sorting quick, easy – and correct. This reduces cross contamination and reduces the amount of reusable trays and other items being mistakenly thrown out that can either be resued or recycled. Thanks to the success of Tim Hortons’ recycling program using CleanRiver bins, they were able to introduce their Cup-to-Tray program – the first ‘closed-loop’ program by a QSR that turns hot beverage cups into take-out trays. 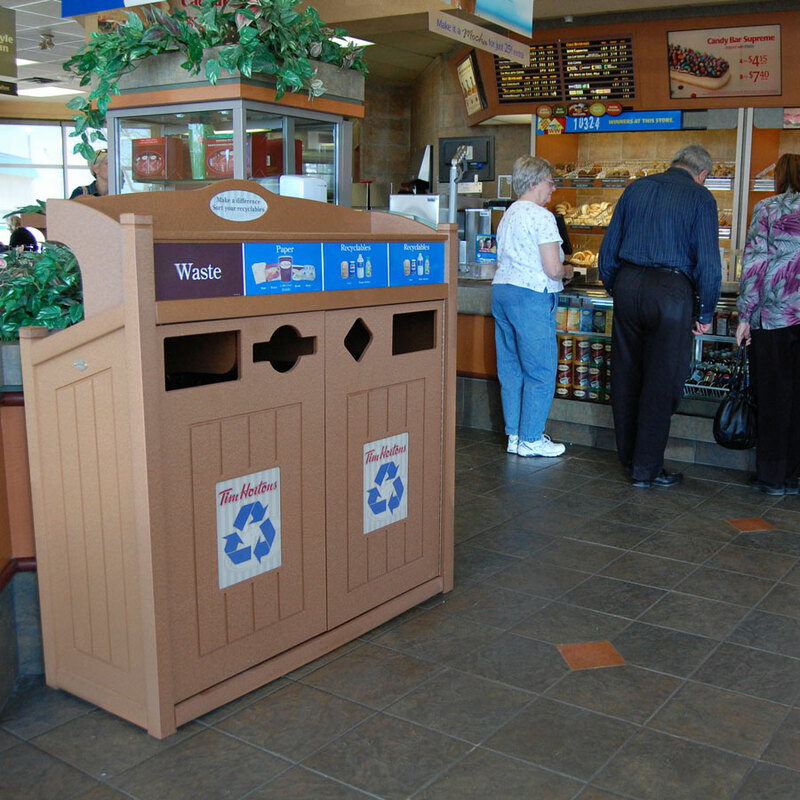 Their custom-built recycling stations, made of 97% recycled plastic, help to generate a very clean source of paper cups, allowing Tim Hortons to easily divert cups from landfills.